We’re searching for a Stork Lady partner in the greater Columbia, SC – Lexington, SC area! Are we looking for YOU in the greater Columbia, SC area? 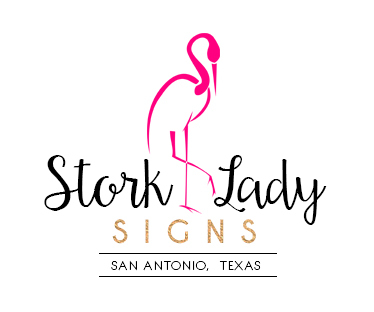 Stork Sign Rentals ~ Columbia, SC – Lexington, SC – Richland County, South Carolina ~ Are you looking to increase your income? We’re looking for a partner in the greater Columbia, SC area!! The Stork Lady brand has a strong presence across much of the south and the USA and we’re growing! We receive calls from people all over South Carolina who are looking to rent a “New Baby” lawn announcement to celebrate the birth of a special baby. We’d love to have a partner in the greater Columbia, SC area to refer those calls to. We look forward to helping all of our partners grow busy and successful stork rental business.